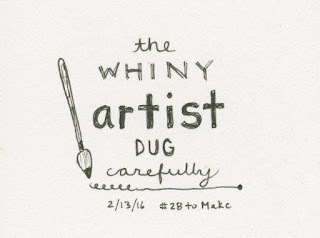 Today I'm sharing my projects from week 2 of the CreativeLive class, 28 to Make. Monday's challenge was called 30 Circles. 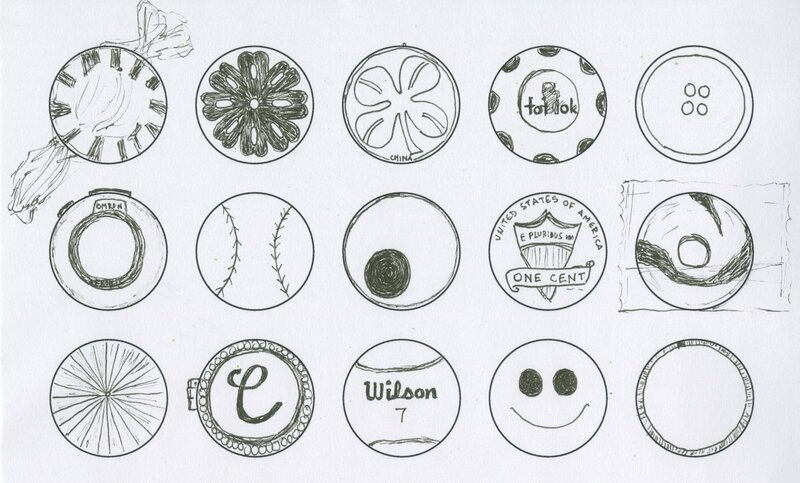 The assignment was to fill in 30 circles with whatever patterns or designs you can think of, as quickly as you can. This didn't appeal to me much, so I changed the assignment completely. 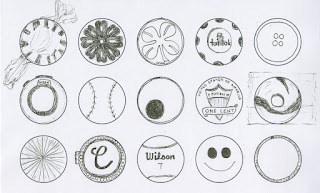 I gathered a wide variety of round objects and sketched them. I stopped after 15. Tuesday's assignment was called Scribbles & Shapes. The assignment was to turn a child's scribbles into something recognizable. 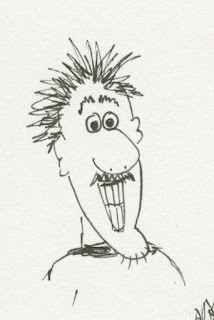 I keep Trevor's early artwork in my file cabinet, so I selected one and scanned it. 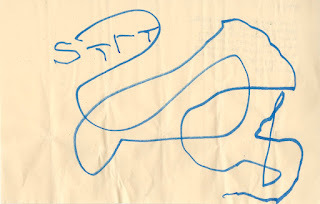 Trevor made this on his first day of 4-year-old preschool. It's a maze (he was obsessed with mazes at age 4... and beyond). 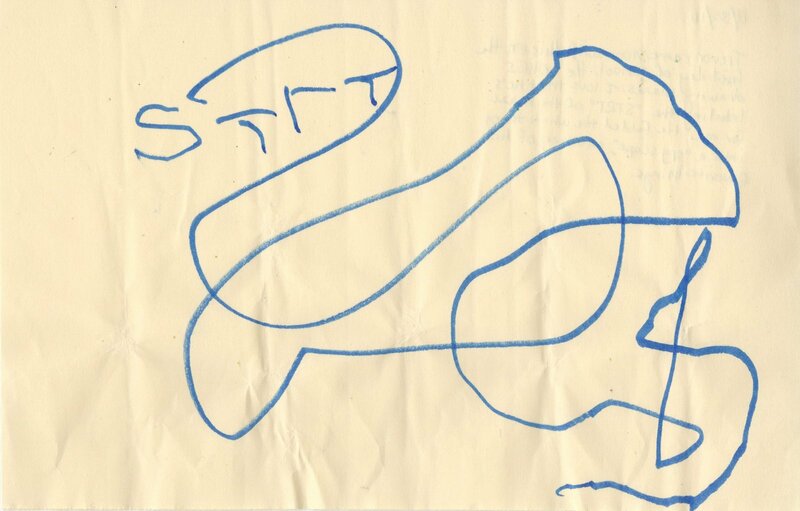 He labeled the start for me (STrT) and folded the whole thing into a 'spyscope' (another thing he loved at age 4). 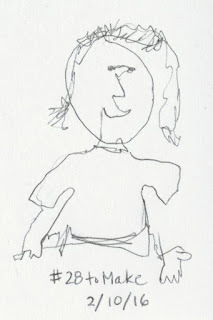 Wednesday's assignment was a Blind Contour Self Portrait. In other words, draw a picture of yourself without looking at the paper and without lifting the pen. It's hard not to lift the pen. I caught myself doing it accidentally a few times. Thursday's project was Photo Doodles. 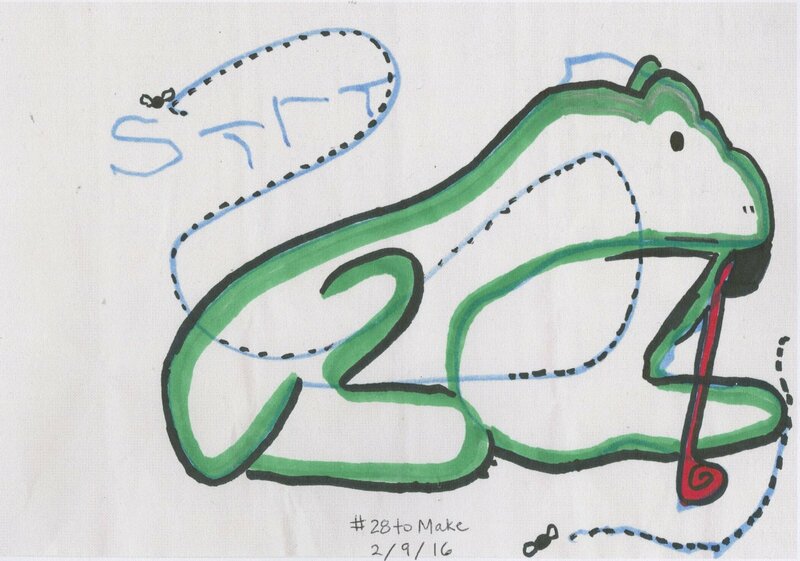 Just as it sounds, the instructions were to doodle on a photo. I found two 4x6 photos that didn't make it into the scrapbook (because I realized I needed a different size after printing). 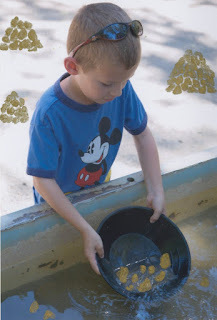 First, Trevor gold panning at Columbia State Park. You can see the original photo on my layout from that trip. While he did find some tiny pieces of gold to take home, I thought it would be fun to make his efforts appear more lucrative. Here's Trevor in the Bahamas during our Disney cruise in 2013. The original photo has a bar in the background on the right. I covered it, as well as some buoys and other distractions, with palm-covered islands. Much better! Friday's project was Exquisite Corpse. 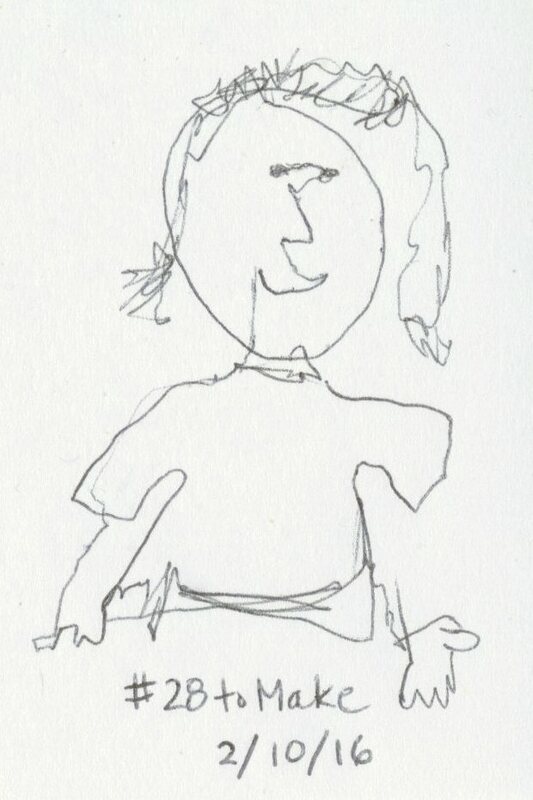 That's the childhood game where one person draws a head, folds it over and passes it the next person, who draws a torso, then folds it over and passes it to a third person, who draws legs. 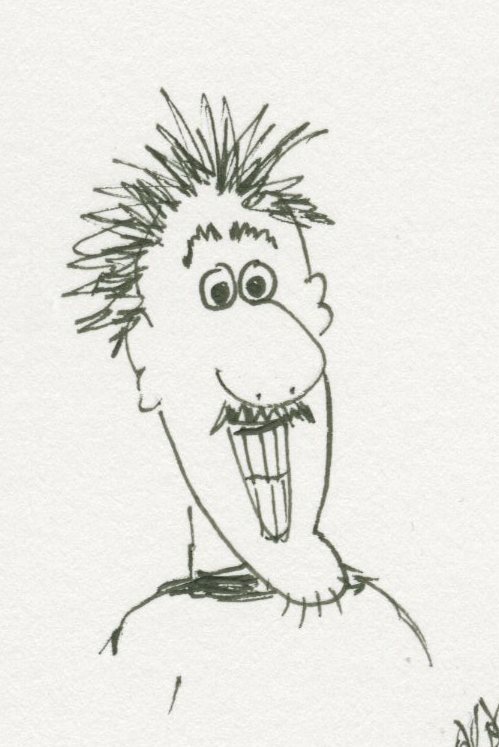 I just drew the head portion, rather than trying to wrangle others to help with my assignment. Saturday's assignment was a repeat of last Saturday's, the People-Watching Mad Libs. Steve, Trevor and I spent the day at the fabulous Charles Schultz Museum (more about that when I scrap it). There were plenty of people to observe. In the education room, I saw a whiny child asking his mom to stop interfering with his artwork, a talented teenaged artist doing digital drawings, a cartoon playing where Lucy and the gang dug up Charlie Brown's pitcher's mound to plant a tree for Arbor Day, and a man carefully cutting out Snoopy's doghouse from red construction paper. Sunday's reflection questions were the same as last week. For some, my answer hasn't changed, so I'll only answer those that are different. 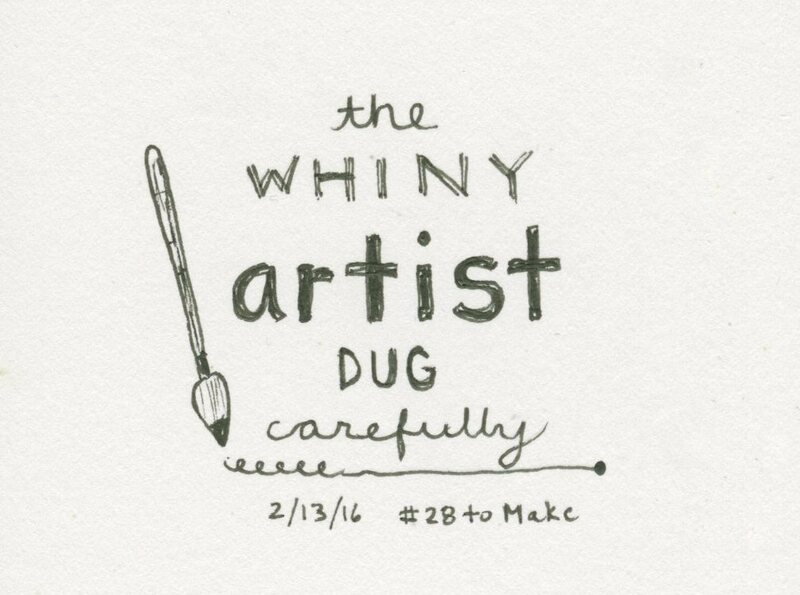 Which project from this past week most closely addressed your drive to make? That would have to be my modification of the 30 Circles assignment. But, since I didn't follow the directions at all, I suppose I should pick something else. I'll go with the Photo Doodles. If you had an extra hour to focus on any one of this week’s projects, which one would you pick? Why? I'd keep drawing circular items, because it is challenging and I want to keep developing both my observational and sketching skills. Again though, since that wasn't the actual assignment, I'll pick the Scribbles & Shapes. It was fun, although my favorite part was going through Trevor's artwork from when he was little. I know that the 30 Circles was supposed to get ideas out of me in a fast, brainstorming-type manner, but I'm not short on ideas. I want to improve my technical skill more than I want to generate even more ideas (as I have way more ideas than I will ever get to in my life), which is why I went my own direction. The Exquisite Corpse was really irritating because it assumed that you have two willing participants to join in the project. I could easily have found some, but this class is for me and something I'm doing on my own. Uh... I suppose it would be very interesting to see what any famous artist would have done with Trevor's maze to transform it into a recognizable item. How would Charles Schultz have incorporated it into the Peanuts world? Did any friends, neighbors, or family members come to mind while you were working on any of this week’s projects? If so, write their name down. Many of the circular items are Trevor's, so I thought of him a lot. Steve as well. Obviously, Trevor's artwork inspired the frog and he is the subject of both Photo Doodles projects. Steve's outside the frame during gold panning. 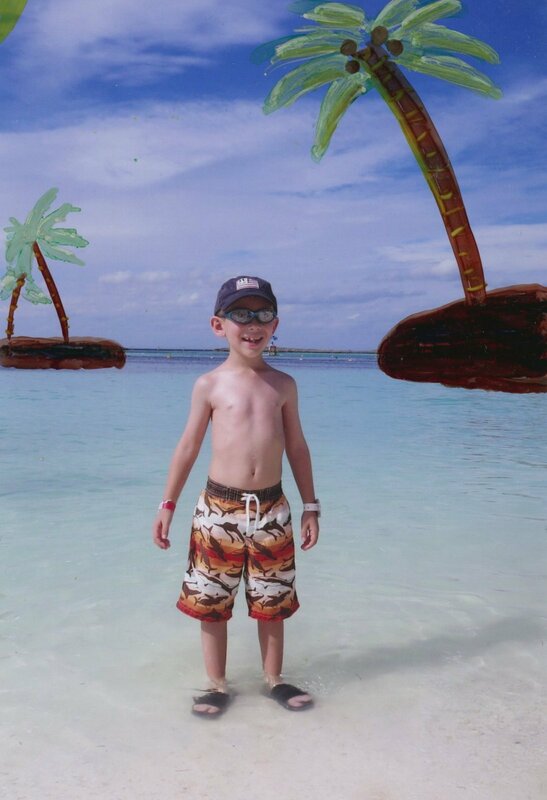 In the Bahamas, Steve, my parents and my sister's family are also outside the frame. The Exquisite Corpse made me think of my students, as we did this occasionally for fun. And it's similar to drawings my middle school friends and I would make on our lunch bags. Good times. These are fabulous! LOVING how you added the palm trees!!!!!!!!!!!!! How COOL!! I love the addition of the fun palm trees and your interpretation of the circle drawings! 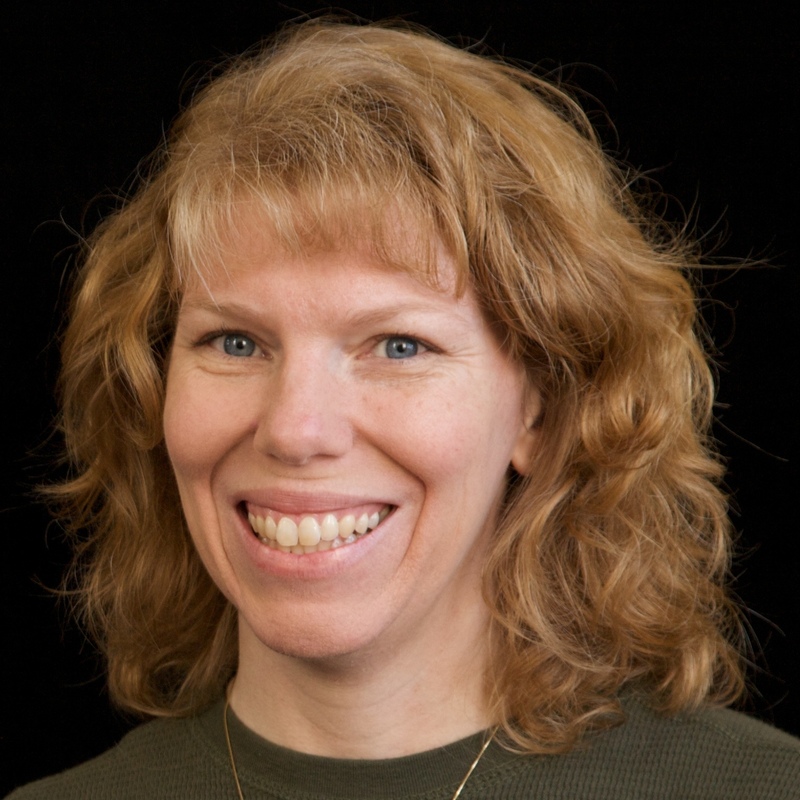 I love sharing your CreativeLive class with you, Cindy! I absolutely LOVED reading every little thing about it and how you accomplished the lessons! Thanks so much for sharing this with all of us!